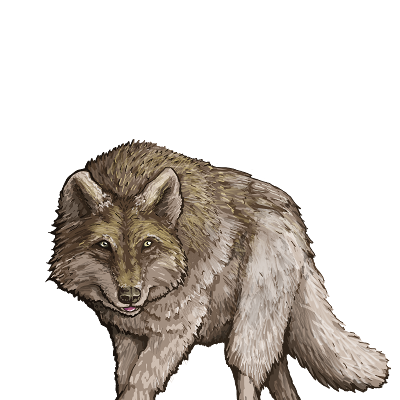 Timber Wolves have always been a threat, but they have been more agressive as of late. While not particularly strong, they are fast and can strike with enough skill to successfully kill a moderately armed man. Last updated on Sat Apr 20 01:21:49 2019.